Gaea, of ancient Greek mythology, is the ancestor of all gods and human beings. 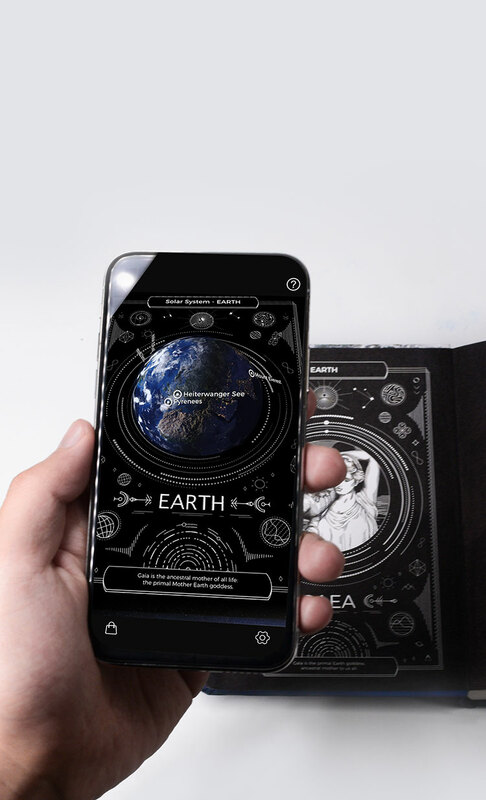 Awaken the goddess Gaea, who will guide you on your journey through our Augmented Reality experience. 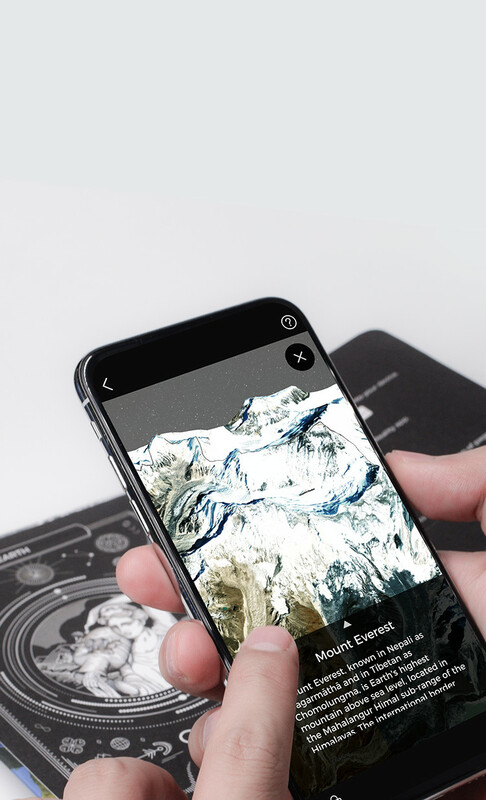 Experience the geomorphological wonder of Earth — see Mount Everest, the Grey Glacier, and the Grand Canyon from a birds-eye view. 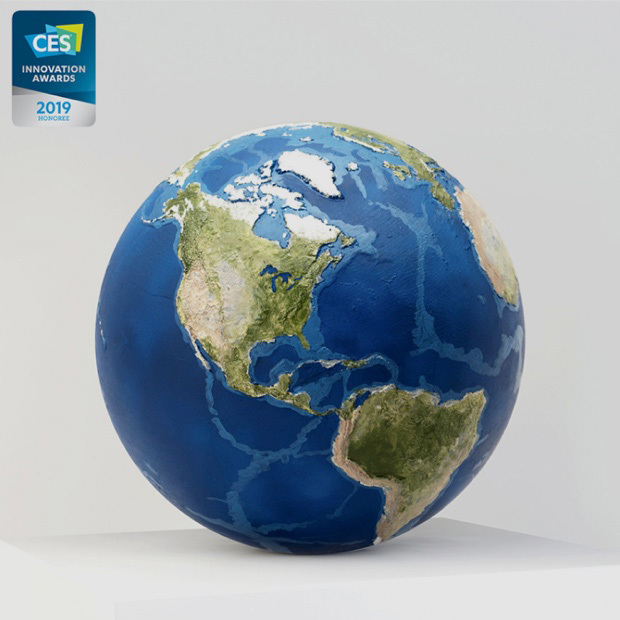 Visit any corner of the globe anytime, anywhere — the world is yours to explore. 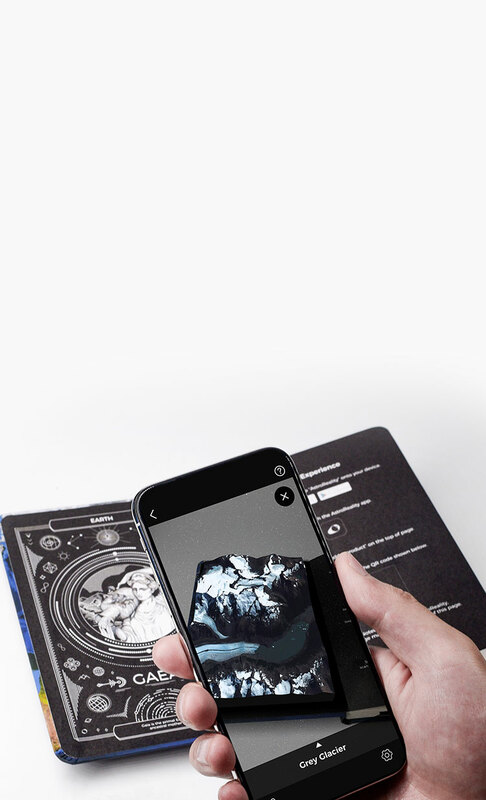 Our EARTH AR Notebook has been designed with care for learning and exploration. 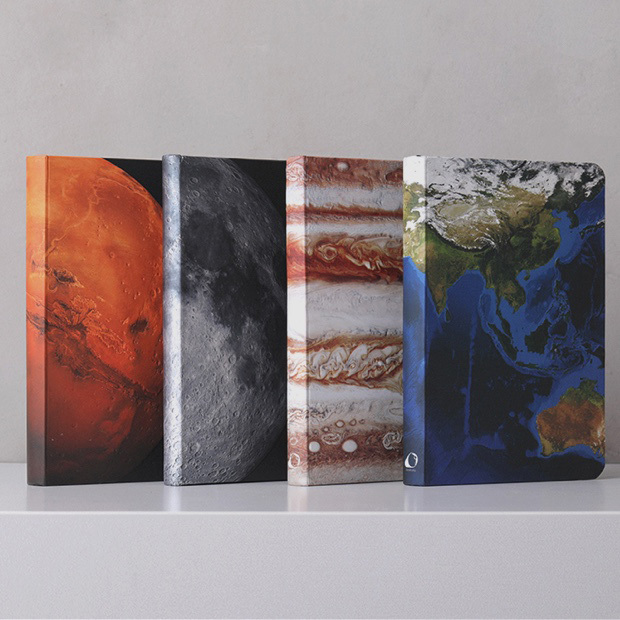 It features a thick, embossed hardcover exterior and wire-binding for an easy open that lays flat, with high-quality, acid-free paper in both blank and graph styles to sketch and dream on. 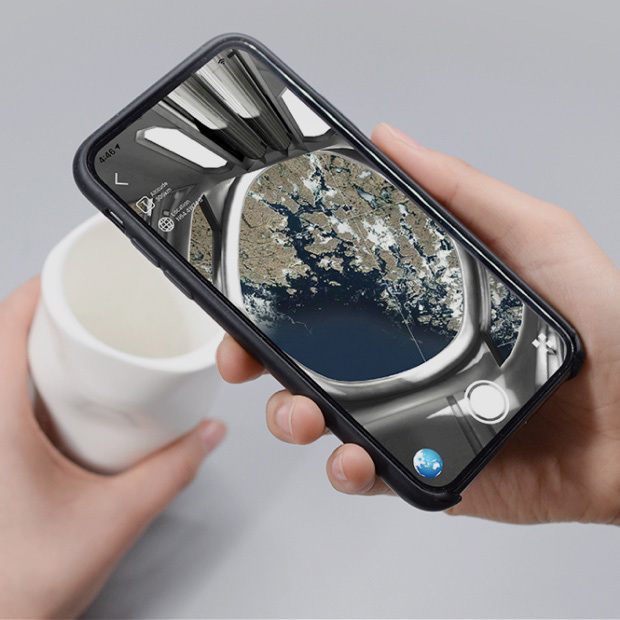 It's the perfect size to carry around at 170mm x 120mm so you can explore anywhere, at any time. 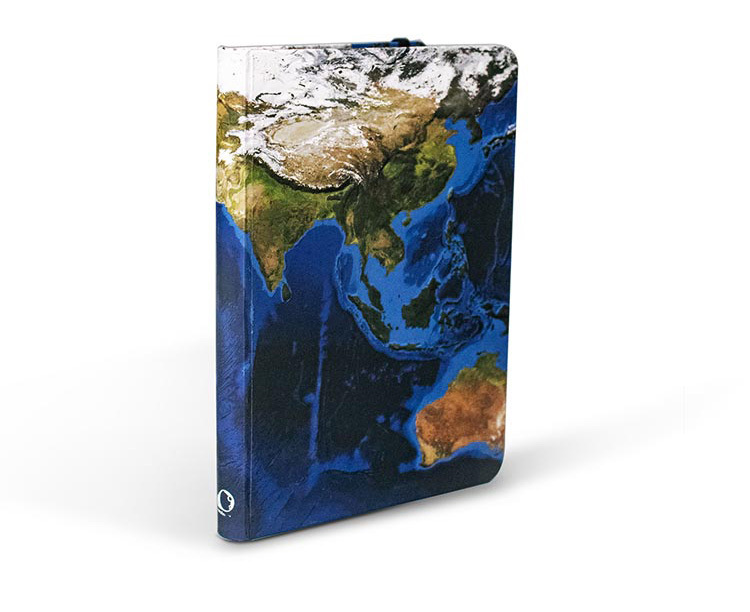 The hardshell exterior cover of EARTH AR Notebook is 3D printed and simulates the landscapes of Earth, and features the blue oceans, green forests and white clouds of snow and ice.